White Icelandia proved to be the clear winner among men when asked to pick their favorite stocking. At once quietly traditional and surprisingly contemporary, it is casually confident in any setting. 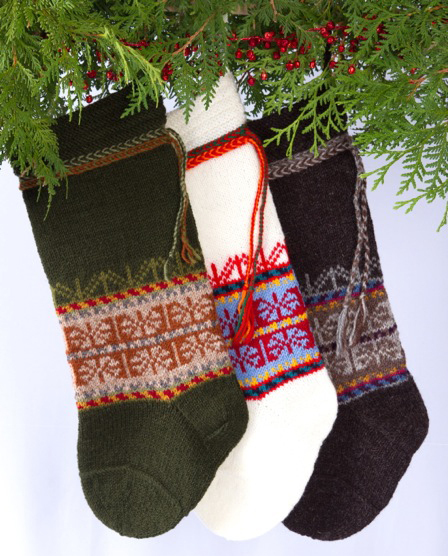 Choose from rugged brown, stalwart green, or snowy white.